Leadership Spokane congratulates Ira Amstadter, Owner of Express Employment Professionals, as this year's Alumni Lifetime Achievement Award recipient. Amstadter is the third recipient of this annual award, which will be presented the evening of January 21, 2017 during the Sixth Annual Leadership Lights the Way Gala at Northern Quest Resort & Casino. 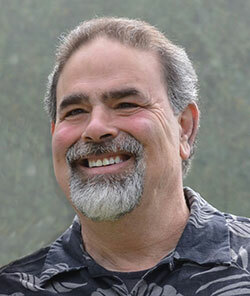 Ira Amstadter, a 2000 Leadership Spokane graduate, has owned Express Employment Professionals in Spokane with his wife, Susan, since 1994. He was a senior program officer for the World Wildlife Fund in Madagascar, worked for the Brookfield Zoo as an elephant trainer and spent four years with the Peace Corps in Africa. Ira and his wife created and administer the DaZelda Scholarship which is awarded every year to an incoming member of the Leadership Spokane program. Bearing his grandmother's name, the scholarship honors her memory and her spirit of zest, vigor and a bold sense of community. Ira and his wife give back to this community by helping deliver leaders who will follow in their footsteps. Leadership Spokane presents Ira this award for his inspiring commitment to service above self. He volunteers at Sacred Heart, and not only encourages those he knows, but randomly acknowledges people on the street passing out $2 bills to those he witnesses conducting good deeds. He is a true light for our community, even spotted in a gorilla suit on occasion, cheering children and giving a smile to all. Those interested in celebrating his award are invited to take part in this inspiring evening to congratulate him and acknowledge the impact of Leadership Spokane on the community. To purchase tickets, visit leadershipspokane.org. 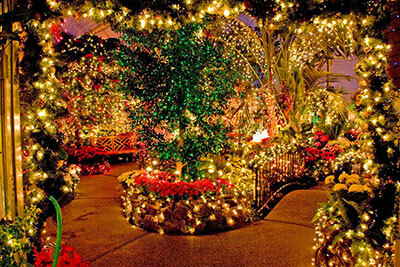 The fun kicks off at 5pm this Friday, December 9 with free activities for the whole family. 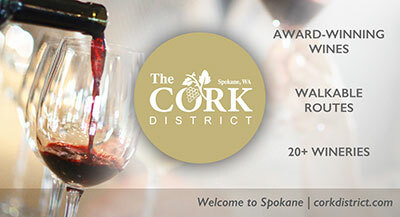 The 2016 Epicurean Delight winners are: The Blackbird Tavern & Kitchen and Republic Pi tied for Outstanding Hors d'oeuvres; Zona Blanca won Outstanding First Course; Downriver Grill won Outstanding Dessert; 1898 Public House won both Outstanding Entree and People's Choice Best Restaurant; and Walla Walla Vinters won People's Choice Best Libation. Bellevue-based Mod Pizza (made on demand) just opened their second location in a month in Shadle Park Shopping Center at 2503 W. Wellesley Avenue. 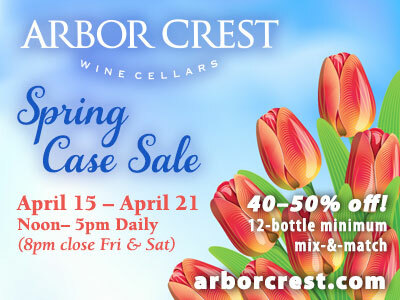 That's right on the heels of their new Heritage North Shopping Center location at 9405 North Newport Highway. 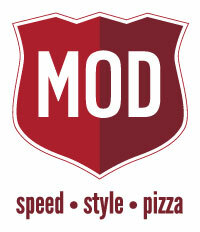 Mod Pizza opened their first location in Spokane in 2015 at Regal Plaza on the South Hill, followed by on in Coeur d'Alene and in downtown Spokane. Mod Pizza now has over 150 restaurants with locations in both the US and the United Kingdom. Their concept is similar to Subway with customers choosing the toppings for their pizzas and then watching them cook in an 800 degree oven for about 3 minutes. You can get more information at modpizza.com. The Southside Senior and Community Center is having their annual Breakfast and photos with Santa on Saturday, December 10 and 17 from 9am to 1pm. 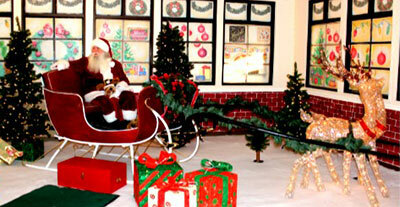 Cost is for photos in Santa's sleigh is $10 for 1; $12 for 2. Full hot breakfast will be served, cost for the breakfast is $3 for ages 5-12, $7 for ages 13 and up, ages 4 and under, free. The Southside Senior & Community Center is located at 3151 East 27th Ave. For more information, call 509-535-0803 or visit southsidescc.org. In 1996, Rosauers Supermarkets purchased a small south hill grocery store and transformed it into the Huckleberry's Natural Market. Huckleberry's was the first grocer in Spokane to offer natural and organic produce, seafood, meats, dairy products and pre-packaged foods. The store instantly became a landmark for the surrounding neighborhood; a meeting place where people could get together for coffee and conversation, or just catch up with neighbors as they shopped for groceries. To celebrate 20 years in business, Huckleberry's will have a special sale this Saturday, December 10, with 20% off everything in the store including grocery, bulk, Spokane Wine Company, meat, produce, bakery, 9th Street Bistro, Natural Living and more. Visit www.huckleberrysnaturalmarket.com for more information. A team of Washington State University construction management students recently earned second place in the Design-Build Institute of America's national student competition in Las Vegas. Thirty-one teams from 23 universities participated. DBIA is a national organization that promotes the integration of design and construction industries to more effectively carry out high-performance projects. Students on the WSU team included Christie Andresen, Connor Schneider, Marie Landsverk, Steven Bradshaw and Sam Rykken. For the competition, students were required to develop planning documents for construction projects. In the first phase, they developed a fictitious company and a design solution for a proposed project. During a week in October, they had to produce a design plan, schedule and cost estimates for a fictitious parking facility with a recreation field and classrooms. Andrew Lawson has joined Columbia Medical Associates' sports medicine team. He received his DO from Western University of Health Sciences in Pomona, California in 2010 and completed a Fellowship in Sports Medicine and Family Medicine in Spokane in 2013-14. He is Board Certified in Family Medicine & Sports Medicine. The YMCA of the Inland Northwest will open a South Hill YMCA branch, formerly the Gold's Gym of Spokane location at 2921 E 57th Ave on the South Hill. The transition is expected to be complete mid-December. Washington Brewers Guild Winter Brewers Festival awards the coveted Hop Handle Trophy to the top Washington Craft Brewery, No-Li, for their Mint Chocolate Rise & Grind beer. The Washington Brewers Guild hosts State of Washington craft brewers at the Winter Beer Festival and countless beer enthusiasts from Seattle, the I-5 corridor and from across Eastern Washington. It's the largest winter beer festival for the Washington craft beer movement. 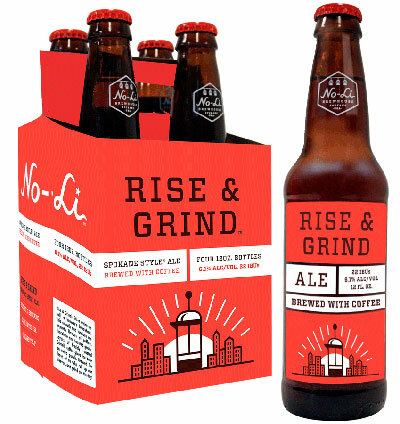 Born and raised in Spokane, No-Li Brewhouse is locally-owned and community-minded crafting Spokane-Style innovative beers brewed with locally-sourced ingredients. In addition to being named the 2016 Washington Large Brewery of the Year, NBWA 2015 National Brewer Partner of the Year, No-Li has won 21 international awards. For more information about the beers, brewery and the pub, visit www.nolibrewhouse.com.